You already know that RAM trucks are powerhouse vehicles with top-notch engineering and epic capabilities, but which one is the right choice for your everyday needs? In this guide, we’ll walk you through the difference between RAM truck models like the 1500, 2500, and 3500. Whether you need the balanced performance of the RAM 1500 or the jaw-dropping towing prowess of the RAM 3500, let Vande Hey Brantmeier guide you toward the RAM truck that will make your day a little easier! Between the RAM 1500 vs. 2500, the main difference between RAM truck models is the capabilities. 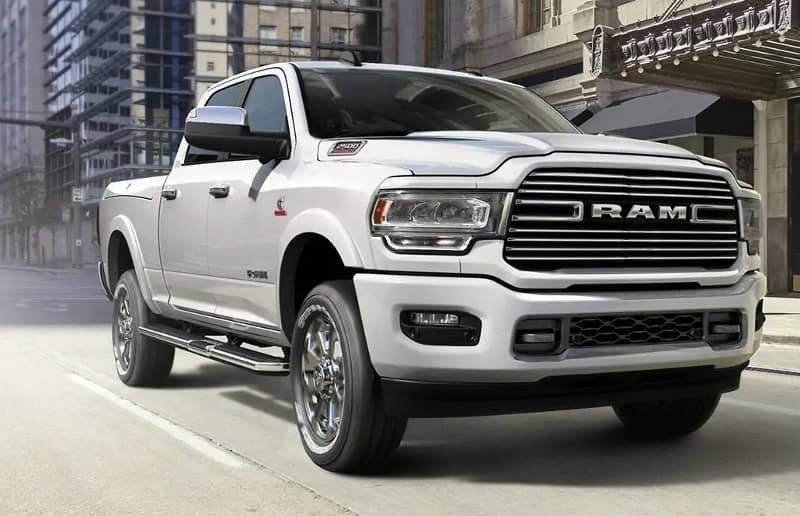 While the RAM truck specs are powerful across the board, the RAM 2500 has a best-in-class 410 hp and 17,130 pounds of maximum towing capacity with its optional 6.4L HEMI V8. Factor in the optional 6.7L Cummins Turbo Diesel I6 for 850 lb-ft of torque. Finally, what’s the difference between the RAM 2500 vs. 3500? If you truly need a vehicle that can do it all without missing a beat, the ultra-powerful RAM 3500 is the only choice. Sure, its available heavy-duty 6.4L HEMI V8 has a max towing capacity of 17,130 pounds. But the optional 6.7L Cummins turbo diesel I6 has a whopping 1,000 lb-ft of torque and a maximum towing capacity of 35,100 pounds! 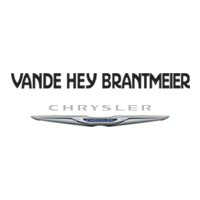 Visit Vande Hey Brantmeier to try out the RAM truck specs up close during a test drive, so you can see the difference between RAM truck models for yourself! Whether you’re interested in an all-new RAM 1500 or a RAM 3500, contact us for more information about the lineup!